For me, margaritas are a summertime staple. Having a warm day, chased with bright citrus fruit and tequila, all in a salt-rimmed glass is just one of my favorite things. 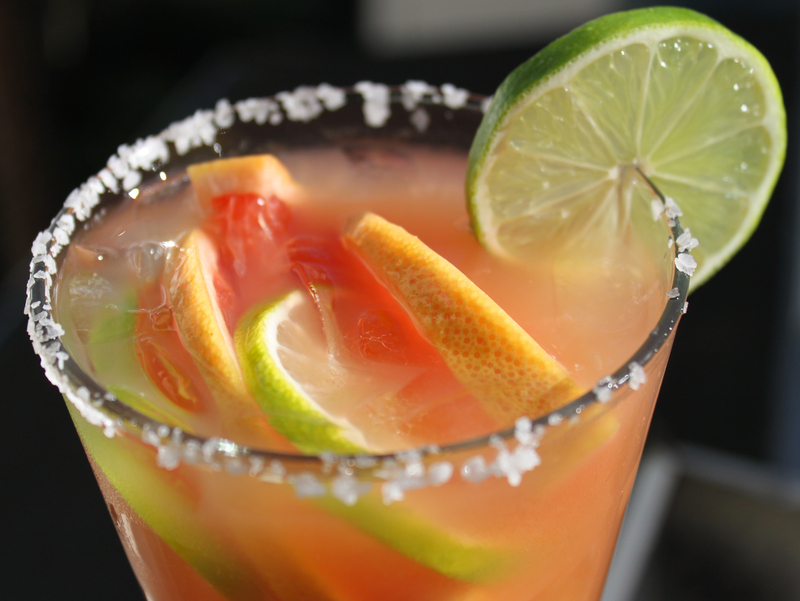 That said, I also love seasonal margaritas, like this roasted grapefruit and habanero margarita. 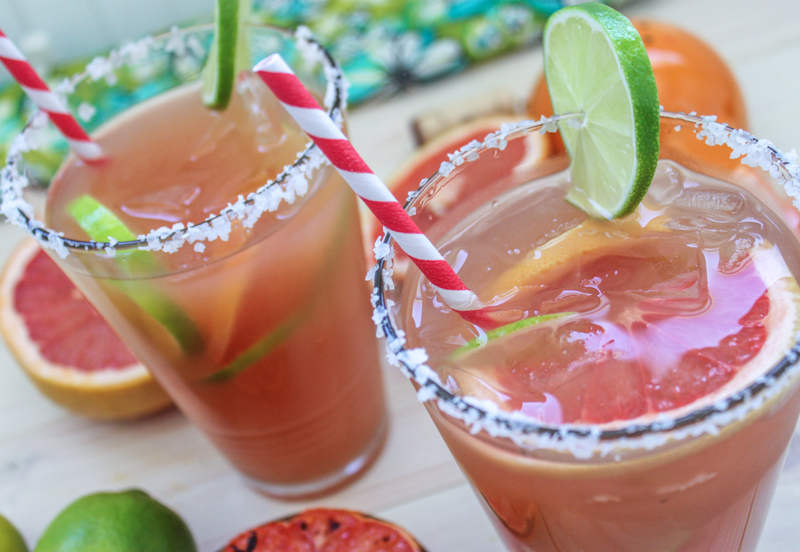 Instead of being tart as one would expect from a grapefruit-based drink, this margarita is slightly smokey, crisp, and just a little spicy. It’s perfect for winter. Halve 1 habanero pepper. Now, be careful doing this because these little babies can burn. Do not rub your eyes or any other sensitive area without washing your hands thoroughly first. 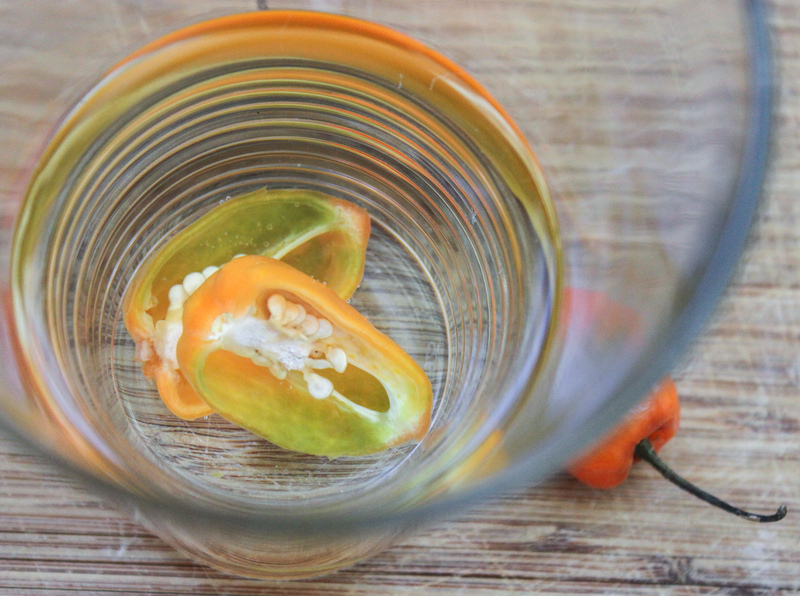 Add the habanero slices to 1 cup tequila and let it steep for about three hours, or longer if you really want a kick! 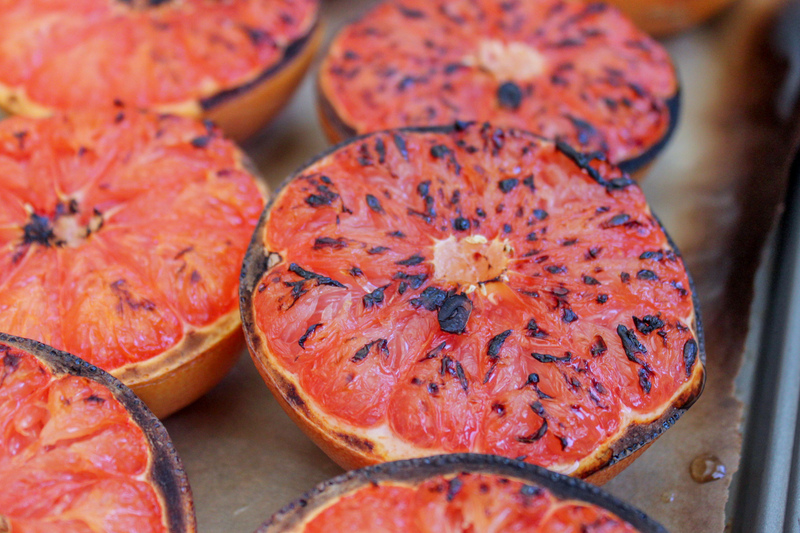 Slice 5 grapefruits in half and place them on a baking sheet. Place them in the broiler for about 10 minutes, or until the skins have roasted and shriveled and the pink flesh becomes charred. 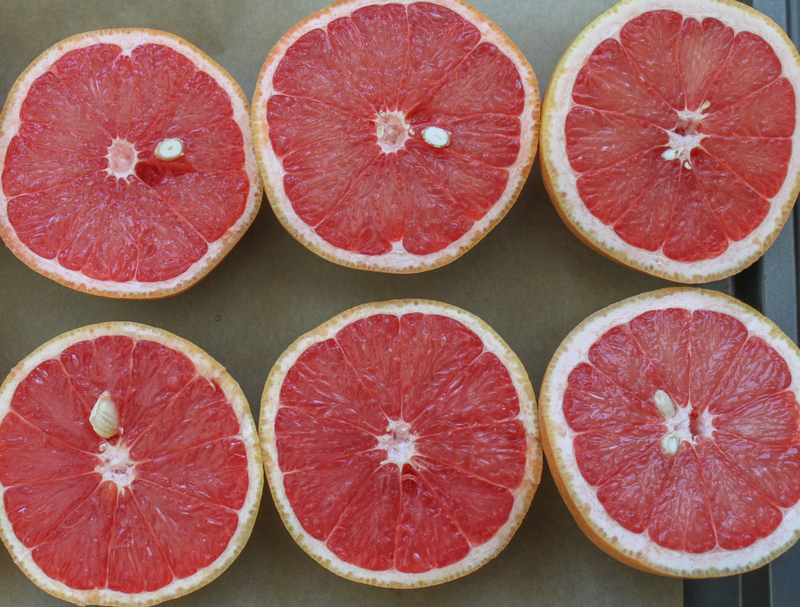 Remove the grapefruits and let them cool. When they are just warm to the touch, juice them and place the juice in the fridge to cool. 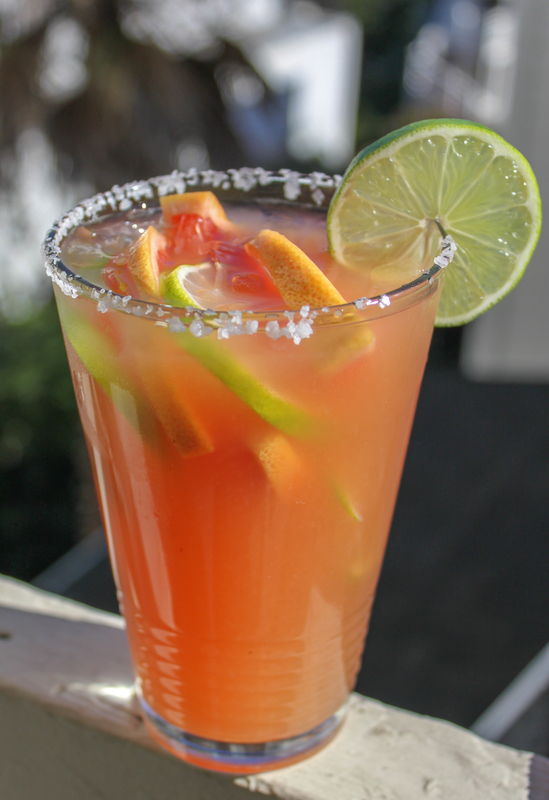 Once the tequila is ready, strain out the peppers and combine it along with the grapefruit juice, the juice of 2 limes, 1/4 cup grand marnier, and the remaining 1 grapefruit and 2 limes, cut into slices. Serve the margarita on the rocks in salt rimmed glasses and enjoy! 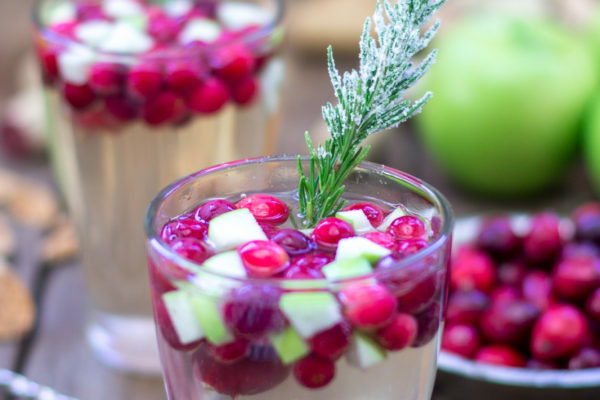 Actually, this drink should be enjoyed outside...it will keep you warm!